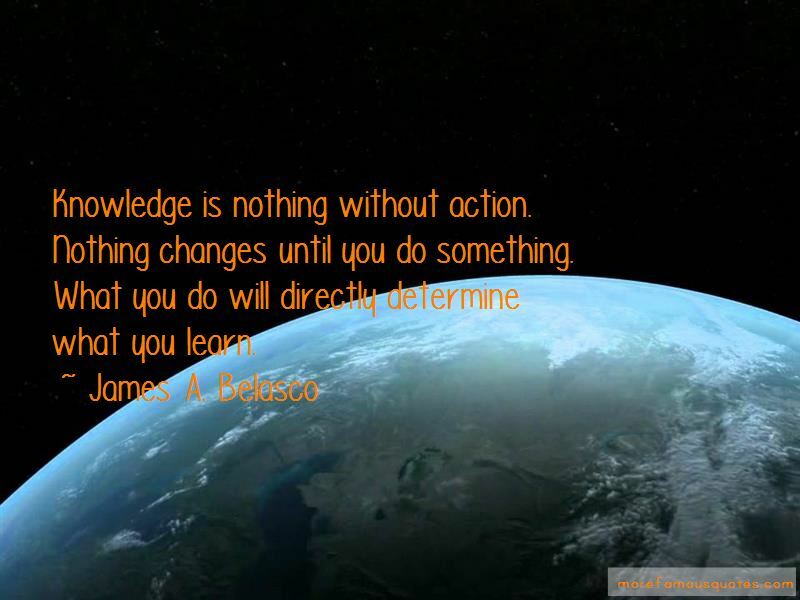 Enjoy the top 4 famous quotes, sayings and quotations by James A. Belasco. 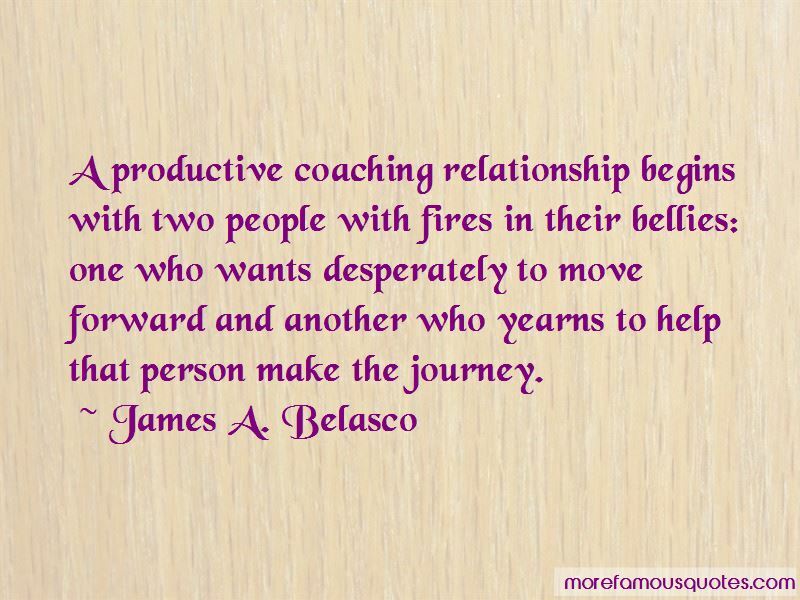 Want to see more pictures of James A. Belasco quotes? 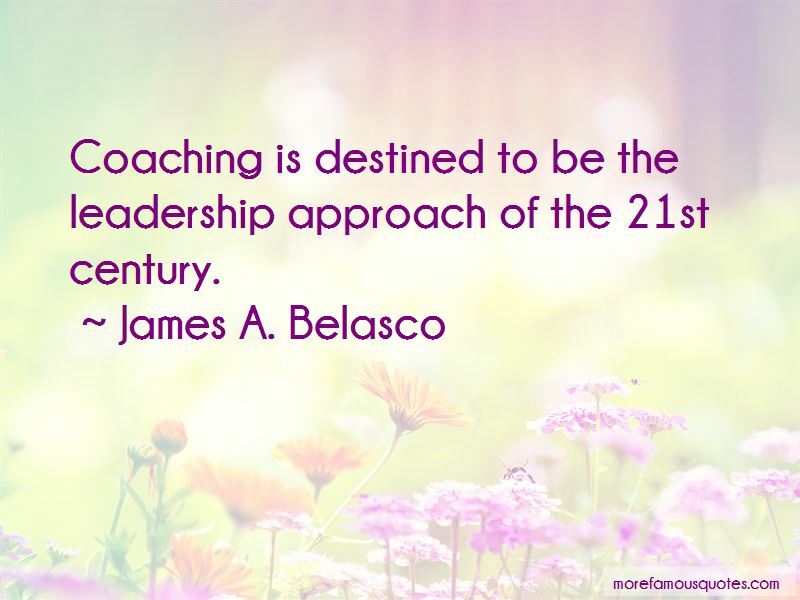 Click on image of James A. Belasco quotes to view full size. “Sometimes we get discouraged and turn to inspirational writing, like stuff from Vince Lombardi: "Quitters never win and winners never quit." Bad advice.” — Anonymous.